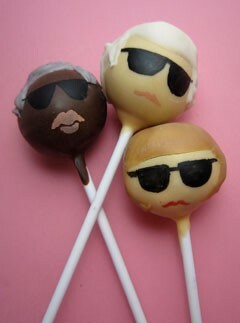 London based bakery “Molly Bakes” have honoured New York Fashion Week with these fun fashion inspired cake pops. This entry was posted on Friday, February 10th, 2012 at 5:28 pm	and posted in Fashion, Shop. You can follow any responses to this entry through the RSS 2.0 feed.